Nederlands connects creative minds with an interest in technology, innovation, and general nerdy fun stuff. In our first year the joined communities, startups and events attracted 7.500 visitors. 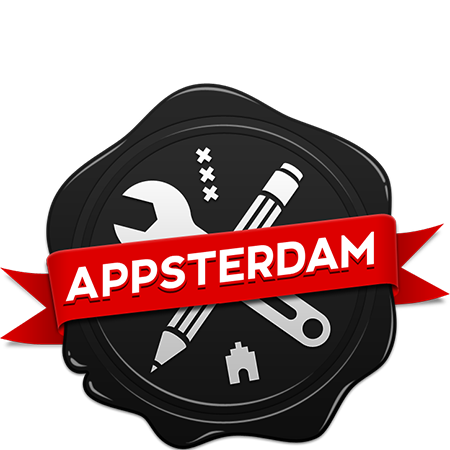 Nerderlands 2016 was produced by Appsterdam with the aid of StartupAmsterdam. See our Facebook page for last summer’s pictures. Yes, keep me informed about future festival developments! We hate spam, and so do you! Your email address will not be sold or shared with anyone! Nerderlands is a new festival for the international tech scene. The first edition took place in August 2016. Combining nerdiness and leisure, Nerderlands is the perfect getaway for engineers, developers, and designers. Nerderlands is not for profit and organized by Amsterdam's finest tech communities. Nerderlands will host events at venues throughout Amsterdam. To prevent you from getting lost, we created a special map for you with all the events. Who are the brains behind Nerderlands? 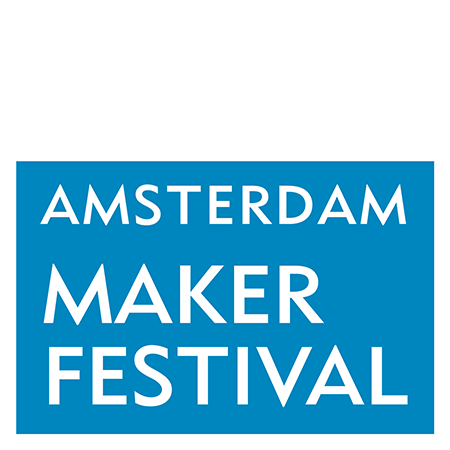 As an open source concept Nerderlands invites all Amsterdam-based communities to add their event to the schedule, creating a low-key environment for people to mingle and meet. I have work to do. Why should I go? Nerderlands is the perfect getaway for nerds, allowing you to immerse in your tech passion as well as engage in general fun stuff. Amsterdam offers the perfect backdrop: as a hotbed of innovation it has an active tech community, it offers historic canals for boat rides as well as museums to escape the sun or the rain. Also, there are lots of co-working spaces available, like Seats2Meet and We Work. I want to be part of a future edition of Nerderlands! We’d love to hear that, the more the merrier. Please send a mail to nerds@nerderlands.com and we’ll be in touch with you. Nerderlands unites events organised by the local tech communities. To keep things simple, there are no expensive all-access tickets. Just check our schedule, take your pick, and get a ticket when needed through the ticket link in the program. Some events will be free, others may charge a (small) fee. Where can I find the events? 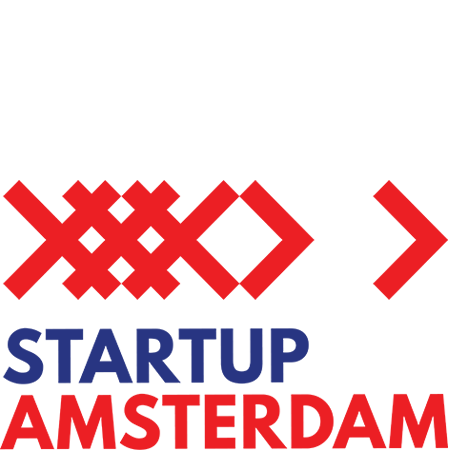 Go to the schedule and discover all the events that were part of Nerderlands 2016. For pictures, go to our Facebook page. Register and we’ll make sure you are fully up-to-date. Also, follow us on Twitter and Facebook. 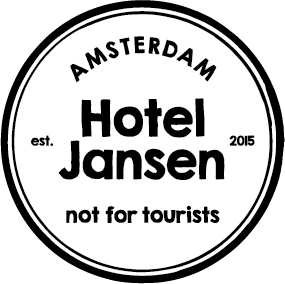 How can I get around in Amsterdam?